Digitel Media Solutions makes powerful email marketing easy - whether you’re brand new to the game, or a seasoned hand. Implementing an advanced email marketing programme takes a huge range of creative, technical and strategic marketing skills. Digitel Media Solutions makes email marketing and communication easier for startups, SMEs and enterprise clients with the most powerful suite of email communications tools on the market today. We provide our customers with the ability to engage their audience in relevant and timely conversations. 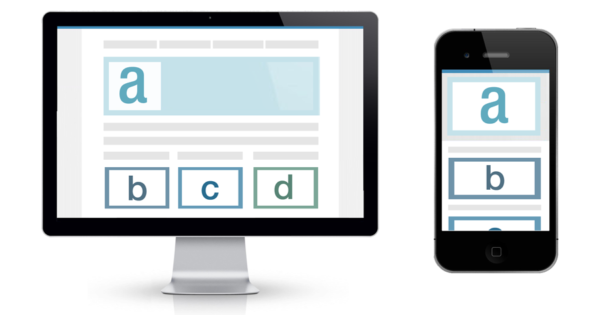 Generating a good email design can be difficult, so we have made it just that bit easier. Simply select a design, choose your colour theme, select any important add-ons like the unsubscribe link, or social sharing link, click go, and your done. All of our email marketing features are listed in our support portal, both in HTML and Video format, allowing you quickly to find the information you need. 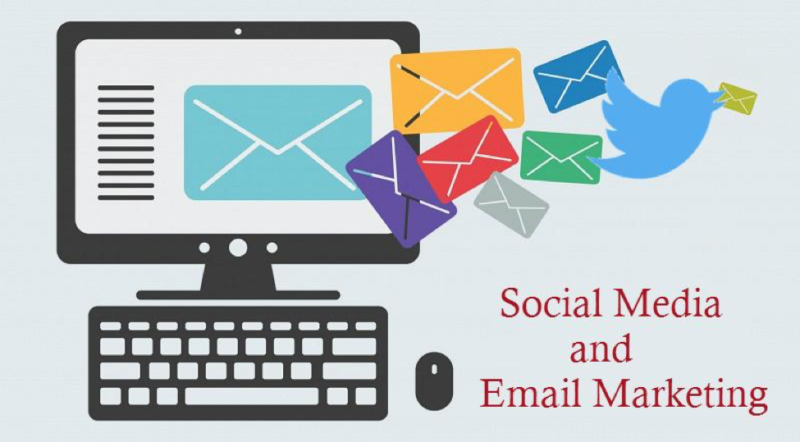 Having produced your email design, why not add social media sharing buttons to your emails, and start promoting on Facebook and Twitter, using our email marketing solutions. 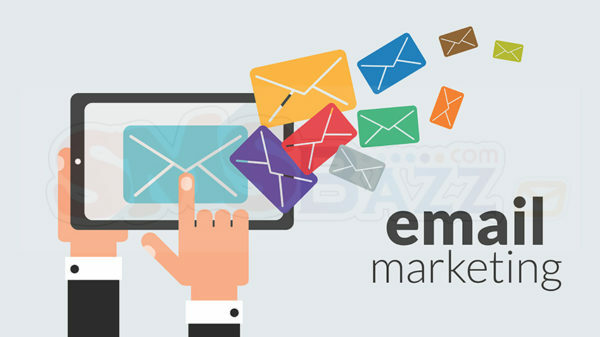 Send email marketing campaigns, and sending SMS marketing campaigns can be done individually or together, allowing you the ability to have a fully mixed digital marketing message. 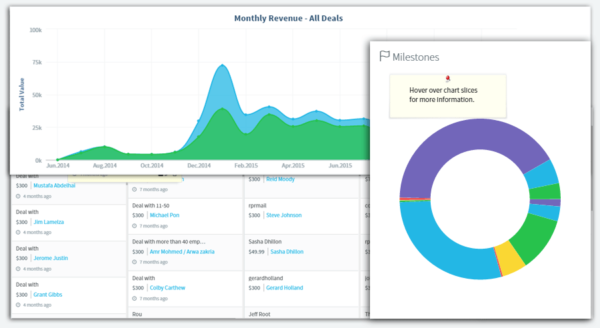 From animated pie charts, to growing bar charts, your results are displayed per send. Allowing you to see at a glimpse how many and who opened and clicked.